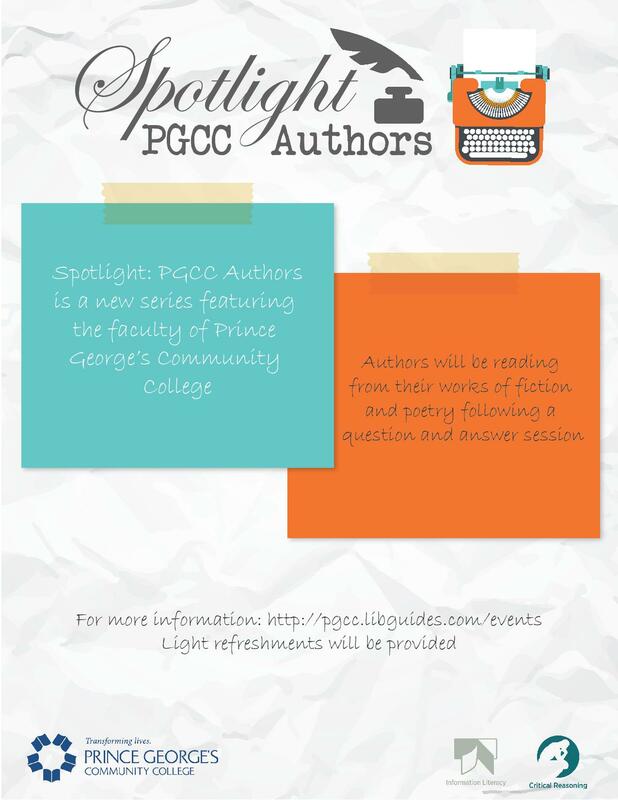 Local authors will be reading their work and answering questions from the audience. Is there a better way to spend your lunch hour? Light refreshments to follow. 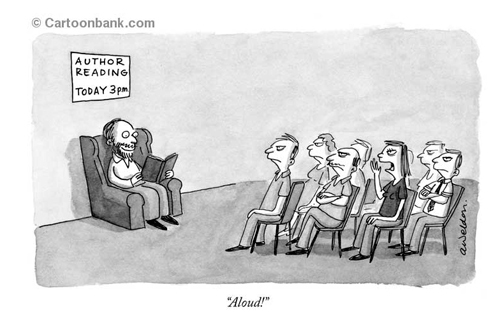 There are no readings scheduled at this time. Please contact us if you're interested in future programs.